Susan Wojcicki is the brains behind Google’s suite of advertising products, products which have generated tens of billions of dollars of revenue for the company. Her role, spanning Doubleclick, AdWords and AdSense brought in an incredible 96% of the search giants revenue in 2011, amounting to $37 billion. She famously rented her garage to Google’s co-founders Sergey Brin and Larry Page (now Google CEO) in 1998 as the founders were beginning to establish what would become the preeminent search engine of its time. Google employee number 16 and her sister is married to Brin. 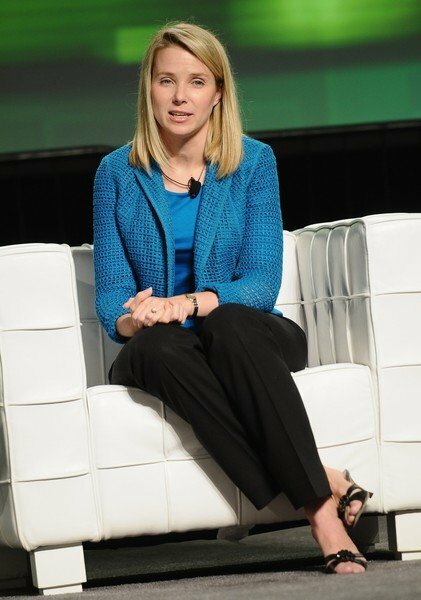 Marissa Mayer was Google employee number 20 when she joined in 1999 before defecting to join rival Yahoo! As CEO, one year ago. That move was described by her as a “reasonably easy decision”, and since then she has been flashing the cash, acquiring company’s like Tumblr for over $1 billion amongst many smaller acquisitions. The self-described ‘geek’ has had a reasonably successful first year at Yahoo, overseeing re-designs of core products like Ymail and the Yahoo homepage. Perhaps even more importantly, she has breathed new life in to what was a stalling company, and in doing so, Yahoo is now able to compete for the top talent once again. 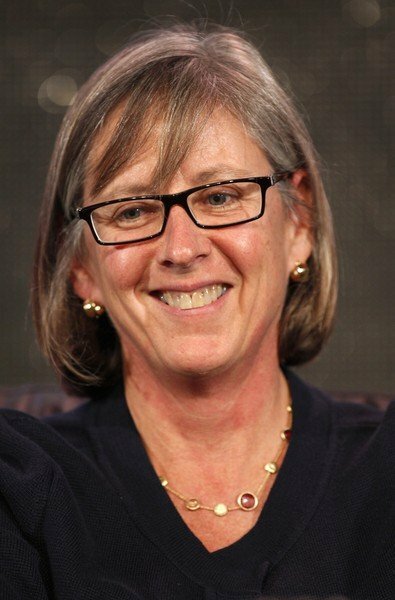 Mary Meeker is the Queen of the Internet. Famed for writing the “The Internet Report,” in 1995, she is still ruling the roost of Silicon Valley two decades later. She is a famed analyst at giants like Morgan Stanley and a partner at Kleiner and Perkins, Caufield & Byers.However, Its is her reputation as a tech visionary which sets her apart, as she has constantly demonstrated tremendous tech vision. Her single-minded and strong vision has helped companies reinvent themselves by taking a second look at nearly all core areas of their organisation, ranging from advertising, to mobile and wider content consumption. A board member at Square, and an investor in Twitter, GroupOn, Jawbone and Spotify. The giant that is Wikipedia owes a lot to Sue Gardner. She arrived in 2007, when Wikipedia was long-established but that did not stop her from radically evolving the not for profit organisation, from top to bottom. When she arrived, Wikipedia had a mere 10 employees and raised less than $3 million a year. By 2011, Gardner had grown this to $23 million, a growth powered by bringing in 10x more donors. 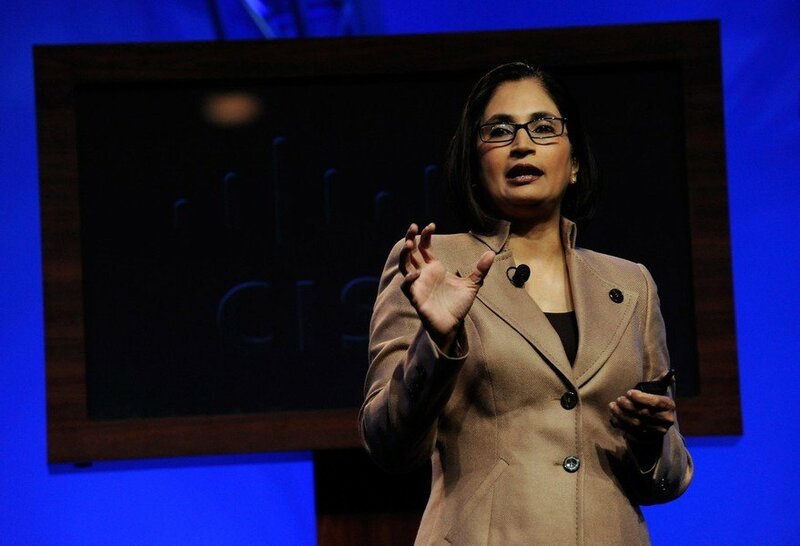 Padmasree Warrior is the Chief Technology and Strategy Officer at Cisco, who are the world’s largest manufacturer of computer-networking gear. In her super-involved role, Warrior is responsible for driving the acquisition deals for Cisco – who are considered one of the biggest acquisitive firms in the world. Her role on the strategy side also compels her to reconfigure the strategy at Cisco, where a lumbering large hierarchy has driven new challenges in recent times. Considered to the natural next CEO at the company, Warrior has spent over five years as CTO and just over a year as CSO. Formerly CTO of Motorola, Warrior has one of the biggest pedigrees and CVs in tech. Check her out on Twitter, where she has a 7 figure follower count. 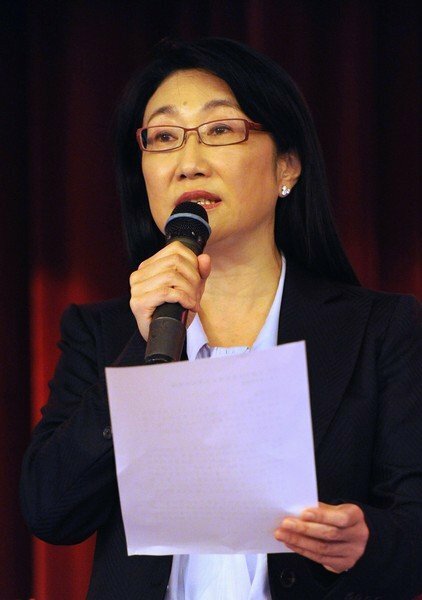 Cher Wong is the Co-Founder of HTC, the dynamic smartphone manufacturer who trade blows with giants like Apple and Samsung. HTC have been running for over 15 years and have made Wong and her fellow co-founder, her husband Wenchi Chen, Billionaires many times over. Wong remains at the forefront of innovation in the smartphone arena. 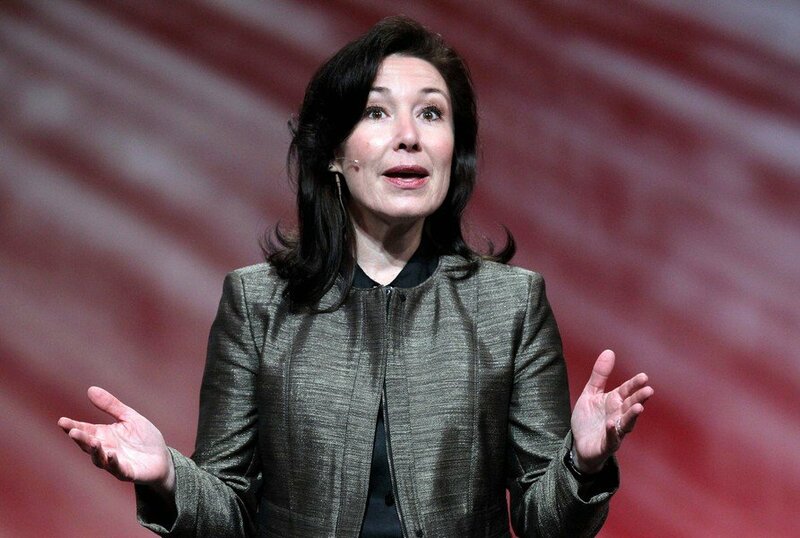 Safra Catz is the Chief Financial Officer of Oracle, a software company famed for having some of the biggest margins in the history of software manufacturing. She is the financial brains behind an organisation who constantly smash analysts expectations, once famously revealing Q4 2012 results three days early because they were so impressive. She was instrumental in pushing Oracle towards cloud computing, a growth driver which brought in over $1 billion in its first year. The Upenn trained lawyer has overseen over $10 billion worth of acquisitions.